This past weekend, the Catalan team U.E Llagostera Costa-Brava were invited to the Soccer Inter-Action Excellence Sports Center. 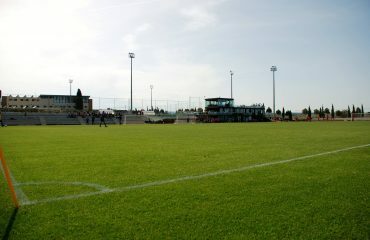 They were able to enjoy our wonderful facilities and train in calm and serenity for their game against C.D Alcoyano. A game they would end up winning 0-1. 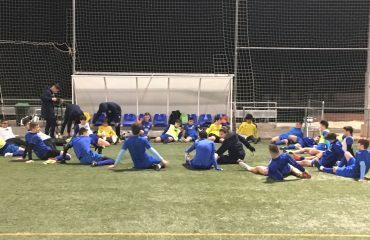 The team, which is playing in the Spanish 2nd Division B Group 3, decided to come back to stay with Soccer Inter-Action after having already stayed here with us only a month ago. Of course, our Academy players took advantage and interest in their training and they were able to share their experience with professional players. Let’s remember that some of the players were playing in La Liga Adelante about two years ago against teams with the likes of Alavés, Leganés, Osasuna or Real Zaragoza. There are many national clubs that put their faith in us: Lleida Esportiu, U.E.Llagostera, F.C.Barcelona (Sub16), Real Madrid (Sub16), Atletico de Madrid (Sub16). Our players from the Academia de Excelencia Futbolistica are gaining valuable experience surrounded by current and future high-level professionals. They can contemplate from an inside eye the chance and possibility to become one day an international player. They share places, moments and experiences with different national and international clubs. 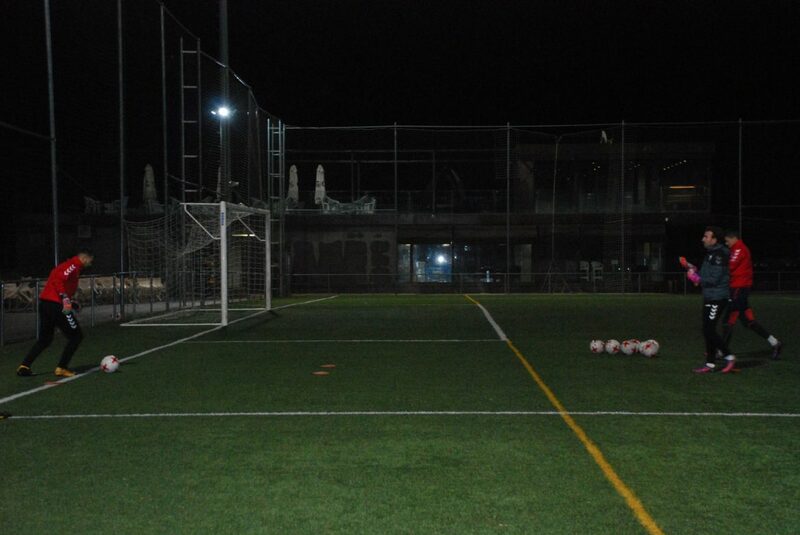 Each time getting closer and closer to their dream of becoming a professional football player.